Syracuse Youth Hockey Association (SYHA) is the parent organization of the Syracuse Blazers. 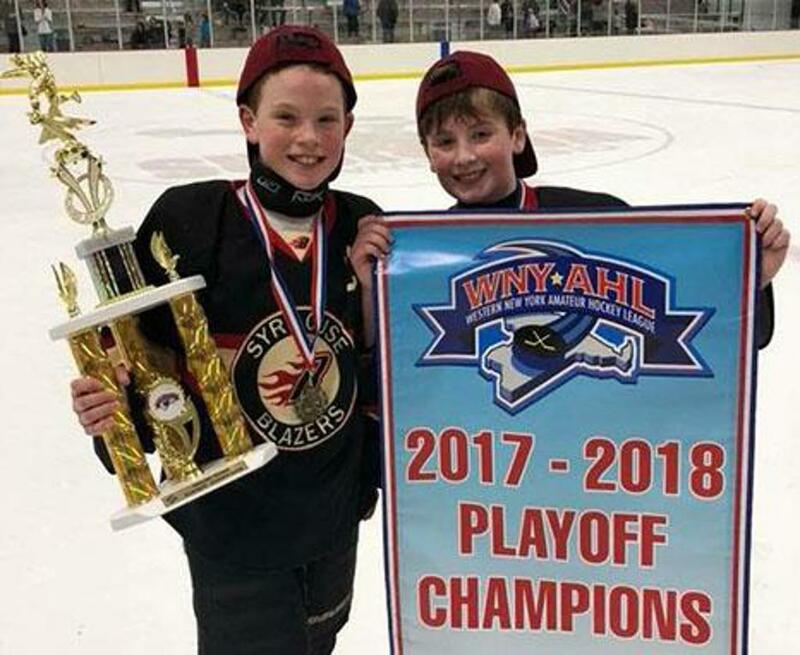 SYHA is State Bound Tier II hockey program that participates in both the Central NY Section of the NY State Amateur Association (NYSAHA) as well as Western New York Amateur Hockey League (WNYAHL) for the Squirt (10U), PeeWee (11U & 12U), Bantam (13U & 14U) and 15U levels. Please complete this form to create your Blazers website profile. Everyone must have user profile before you will have access to register for tryouts.